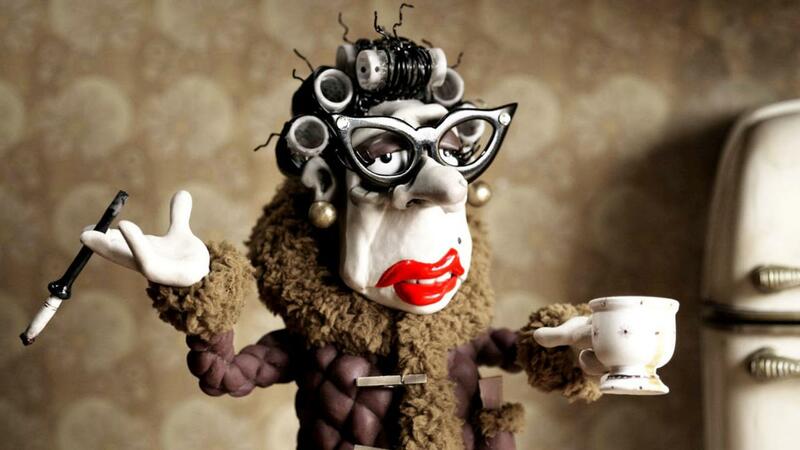 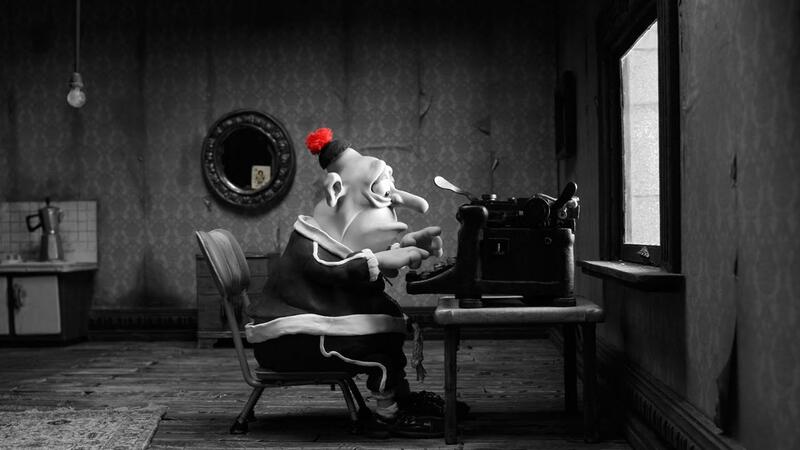 Mary and Max is a claymated feature film from the creators of the Academy Award winning short animation Harvie Krumpet. 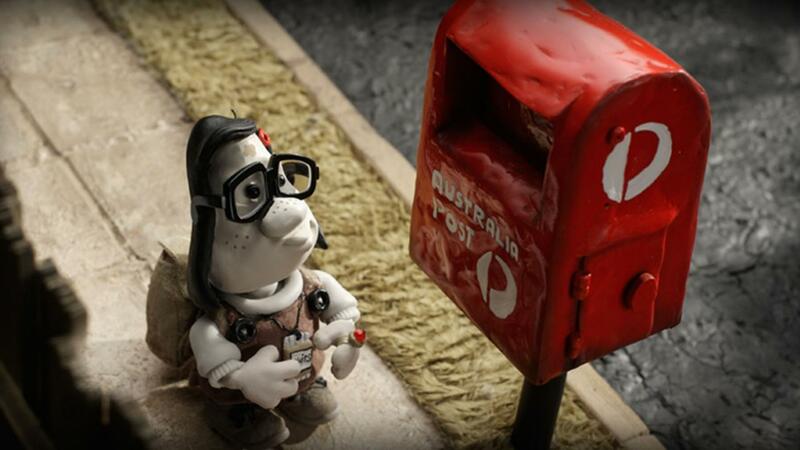 It is a simple tale of pen-friendship between two very different people; Mary Dinkle, a chubby lonely eight-year-old girl living in the suburbs of Melbourne, and Max Horovitz, a 44-year-old, severely obese, Jewish man with Asperger’s Syndrome living in the chaos of New York. 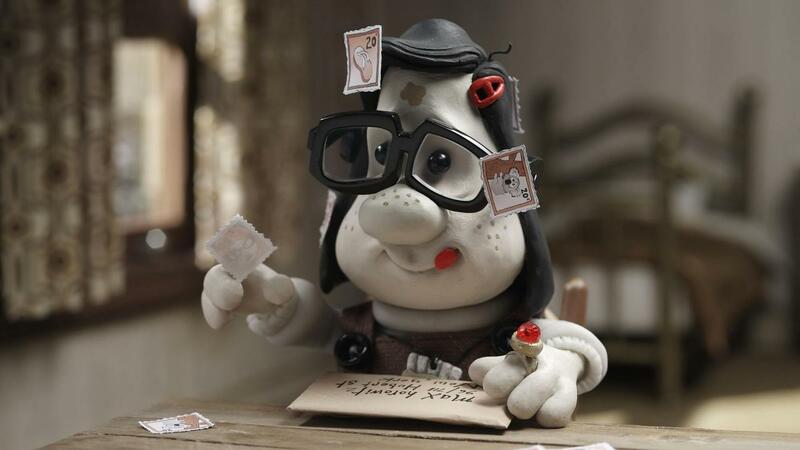 Spanning 20 years and two continents, Mary and Max’s friendship survives much more than the average diet of life’s ups and downs. 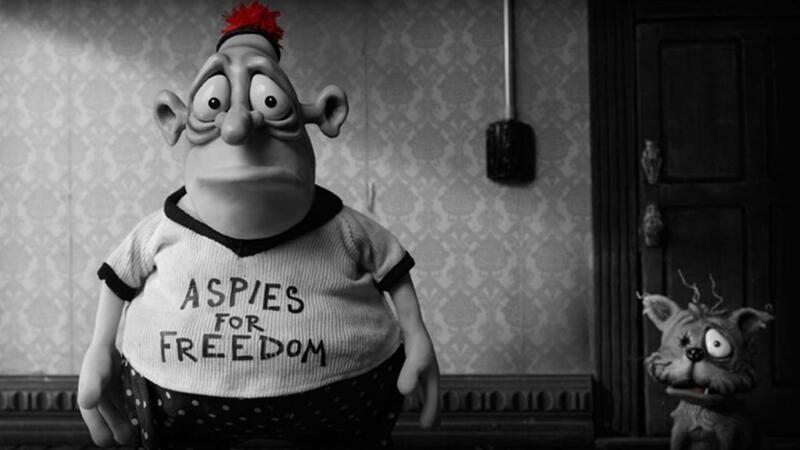 Like Harvie Krumpet, Mary and Max is innocent but not naïve, as it takes us on a journey that explores friendship, autism, taxidermy, psychiatry, alcoholism, where babies come from, obesity, kleptomania, sexual difference, trust, copulating dogs, religious difference, agoraphobia and much much more.